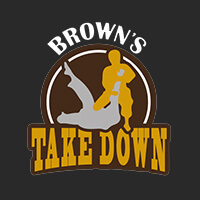 Offering patrons guidance and instruction on multiple areas of combat training, Brown's Take Down strives to offer meticulous guidance and passionate instructors. Classes offered here range from Krav Maga to kickboxing, Muay Thai, MMA, and more. 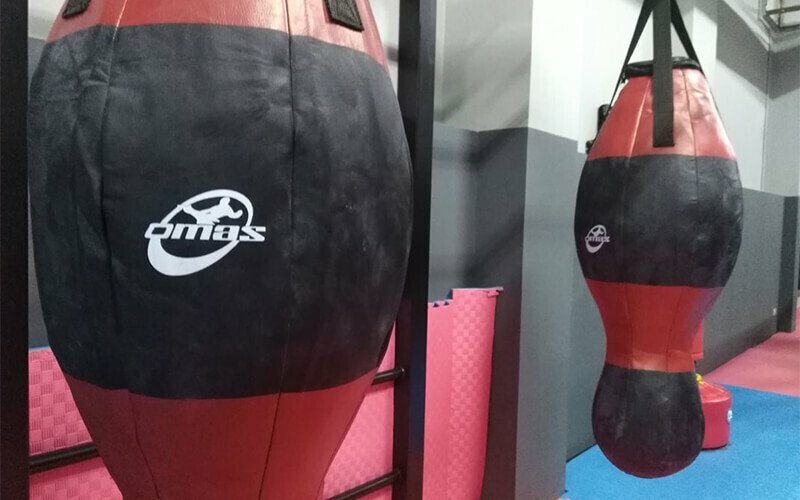 Equipment and facilities such as punching bags, gloves, padded mats, and more are also available to enhance one's training experience.